Quality, value for money and good service are high on the priority list for today's discerning shopper. 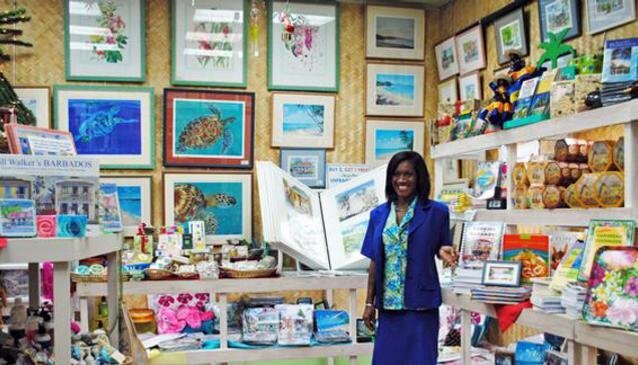 You'll find just that in Barbados where shopping opportunities abound, with everything from designer labels to 100% Bajan treasures. As a tax free haven of sorts in the Eastern Caribbean, prices can be up to 30-50% less than in similar shops in Europe or the USA. Shoppers can be sure they are buying genuine products of the best quality, and the shops themselves are well lit, well appointed, elegant and most importantly, air-conditioned with friendly, helpful sales assistants. Un Dimanche à Paris offers the first lifestyle shopping experience with clothing for women and men who love effortless and casual. A shop that caters to all of your souvenir needs!